I have travelled to over 50 countries. I have seen so many different walks of life – some rich, some poor, some developed, some under-developed. I have experienced much cultural shock, conflicts, differences amongst people, and discord within many situations. Yet, there is one constant that I have always perceived; that is the harmonization between people. Peace endures. There exists an understanding and mutual respect within societies. Living in Canada, this harmonization can sometimes be invisible. Not because it does not exist; on the contrary, it is because diversity flourishes here. We are surrounded by it, immersed in it, and accustomed to it. Cultures here are intertwined; people work and live together, supporting each other. I am happy and proud to call this harmonious paradise Our Home. In celebration of Canada's 150th anniversary, I am thankful to be invited by the City of Vaughan and Scotiabank to host a truly special photography exhibition, with my works printed on dibond metal. 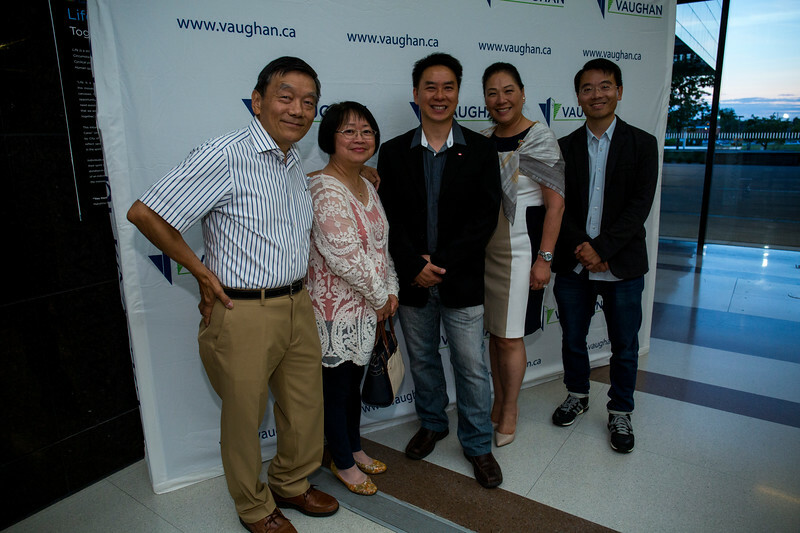 I am especially thankful to Councillor Sandra Yeung Racco for making this all happen. As a Canadian artist, nothing makes me happier than the opportunity for my work to make a positive impact in our community. With my photography, I hope to promote harmony while celebrating Canada’s unique and proud diversity. My photo works are currently on display at Vaughan City Hall: on the slate Atrium Gallery until August 25. I welcome and invite everyone to swing by for a visit.